Thank you. Best of luck to everyone for tomorrow! Outside Change is at Cordis, Auckland. 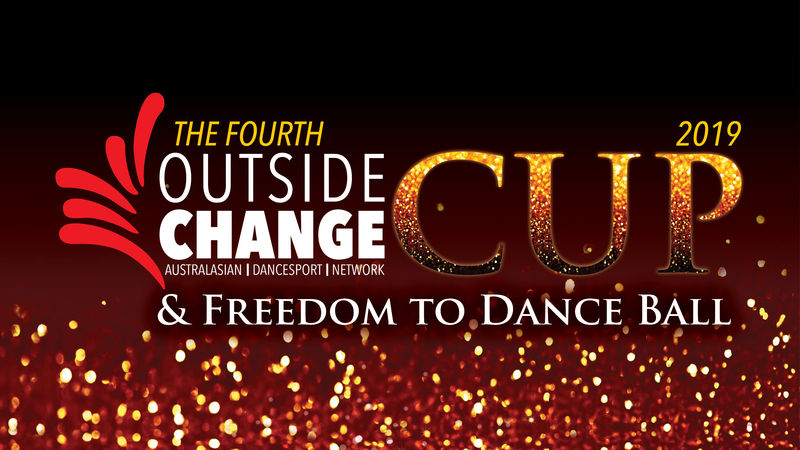 Outside Change is with Jason Beaman and Vik Morgan.